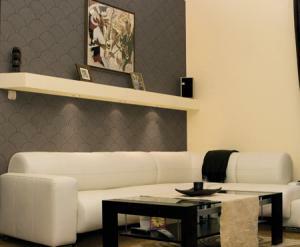 A geometric design suited to both a classic and contemporary range of interiors. 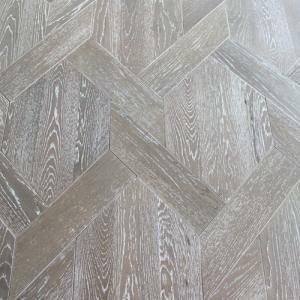 A stunning Rhombus shaped design for a distinct and contemporary appearance. 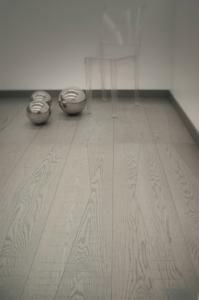 An intricate weave design of beautiful Grey Limed Oak. 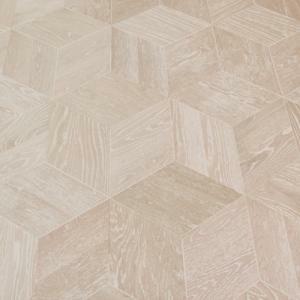 A beautiful geometric pattern in cool, crisp white limed Oak. 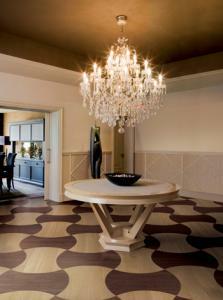 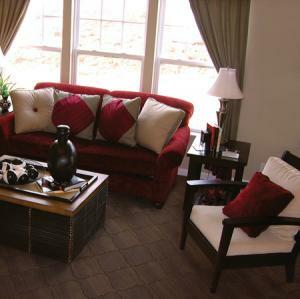 The Sheraton panels offer a unique and stunning flooring solution.